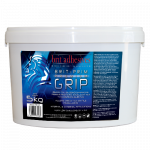 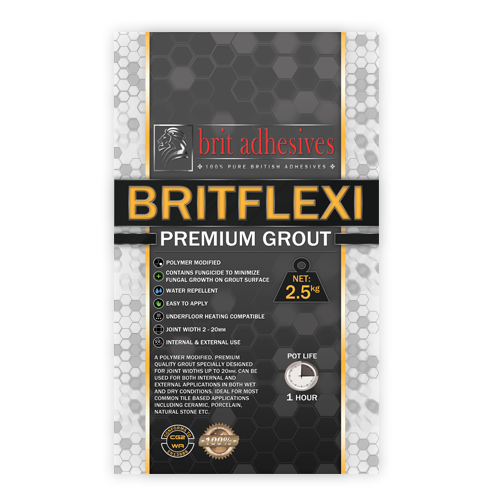 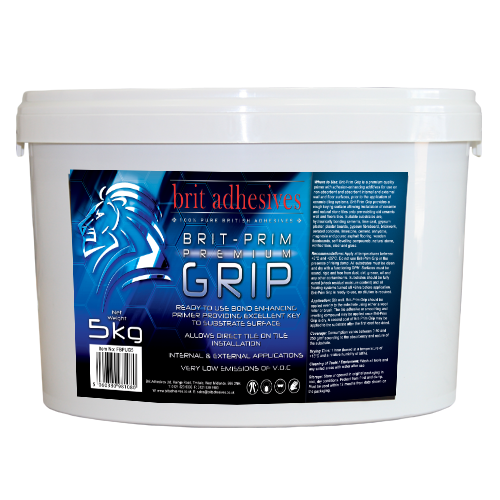 Brit-Prim Grip is a premium quality primer with adhesion-enhancing additives for use on non-absorbent and absorbent internal and external wall and floor surfaces, prior to the application of ceramic tiling systems. 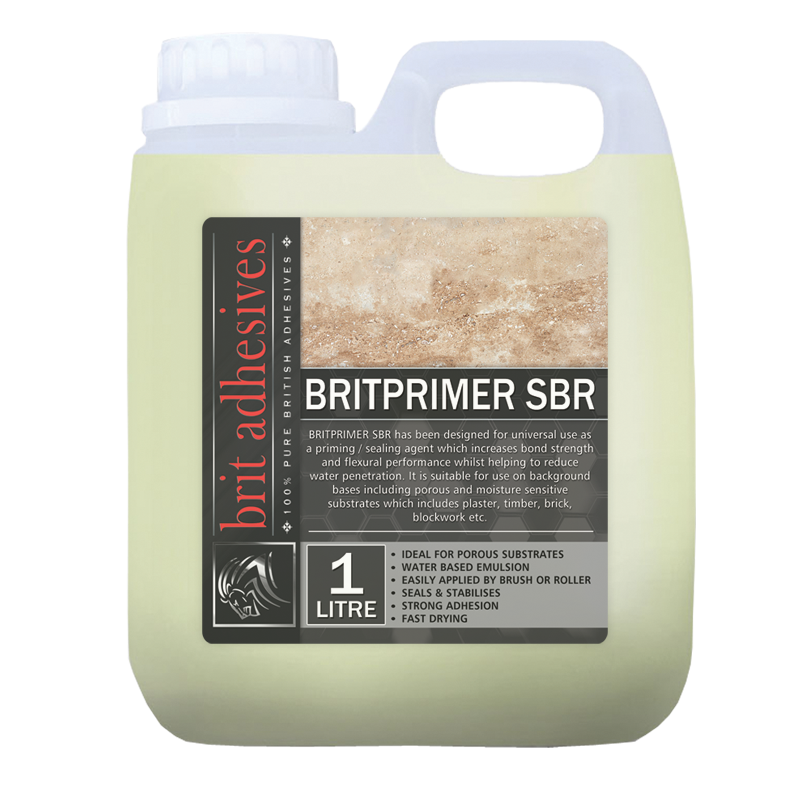 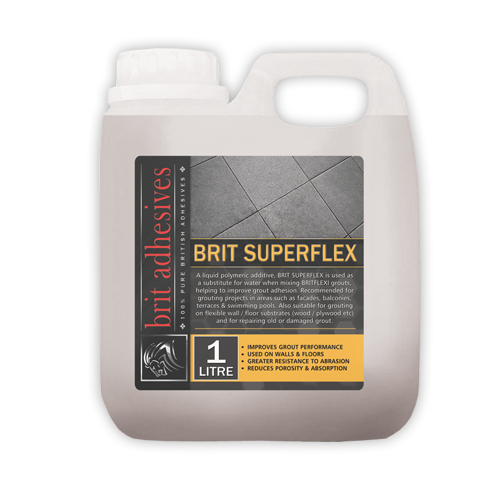 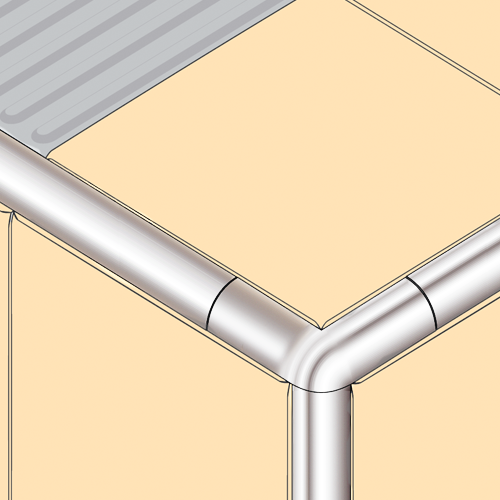 Brit-Prim Grip provides a rough keying surface allowing installation of ceramic and natural stone tiles onto Pre-existing old wall and floor tiles. 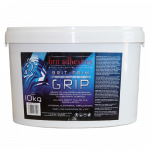 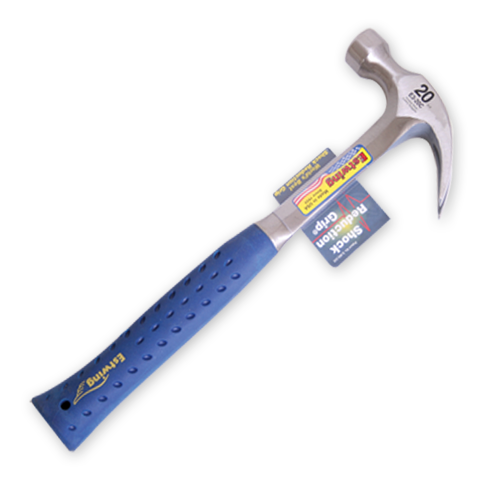 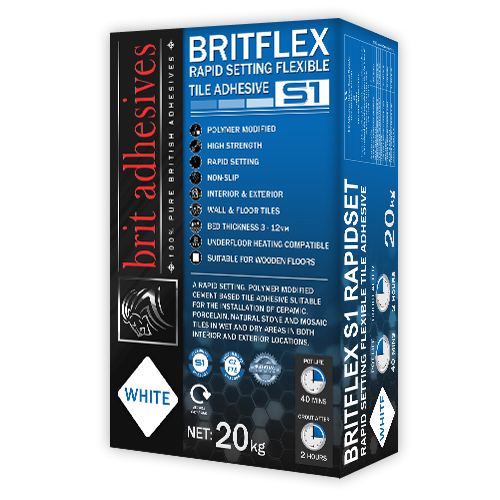 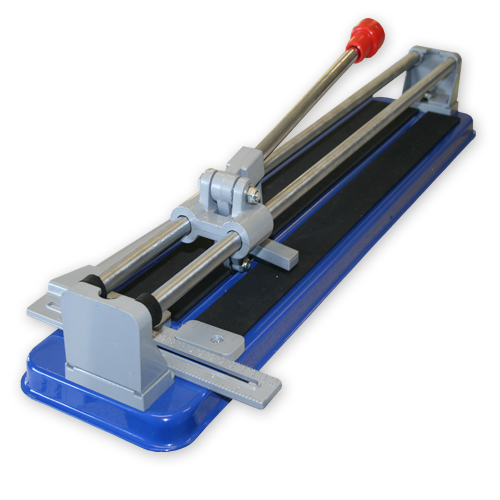 Be the first to review “Brit-Prim Grip 5kg” Click here to cancel reply.